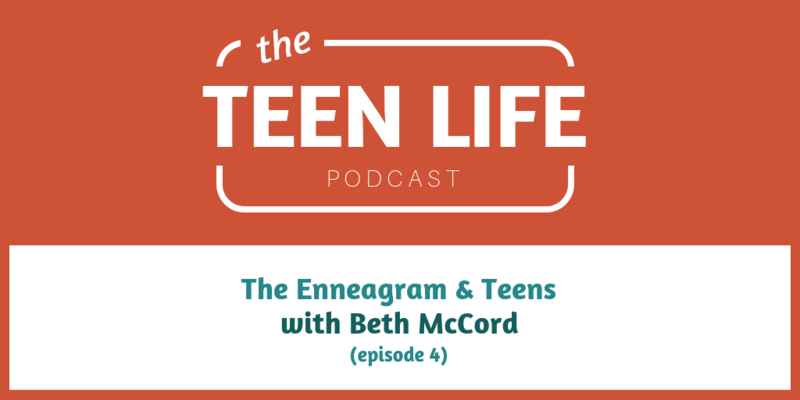 Join the Teen Life Podcast as we continue our conversation with Enneagram coach and expert, Beth McCord! 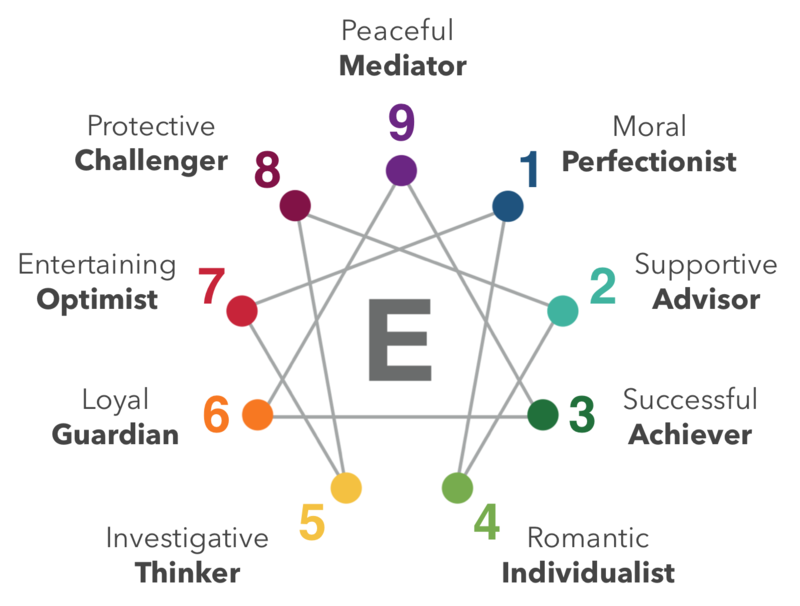 In part two of this interview, we finish discussing characteristics of each Enneagram type and then dive into how you can use the Enneagram to reach teenagers, especially in the context of parenting. In this episode, Beth with cover the core desires, core fears, weaknesses, and longing of Enneagram numbers 7-9. She will then use her own parenting and Enneagram experience to discuss how we can help teenagers find their type, and how we can use the Enneagram to better work with teens. 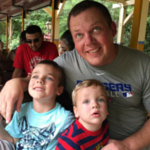 The Enneagram can be a powerful tool when working and living with teenagers. Jump into this incredible discussion with Beth McCord as we take a look at some practical ways to use this tool. Beth McCord, founder of Your Enneagram Coach, is an Enneagram speaker, coach and teacher for over 15 years. 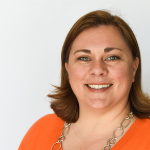 Beth is passionate about coming alongside individuals and helping them re-write their story, allowing them to see that lasting change, meaningful relationships, and a life of deep purpose is possible. Having been trained by the best Enneagram experts and pouring hundreds of hours into advanced certifications, Beth is now leading the industry in simplifying the deep truths of the Enneagram from a Biblical perspective. Beth lives outside of Nashville and has been married to her best friend, Jeff, for 23 years. 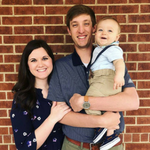 Combining the gospel and the Enneagram has been instrumental in Beth and Jeff’s marriage and parenting of their two children, Nate and Libby.